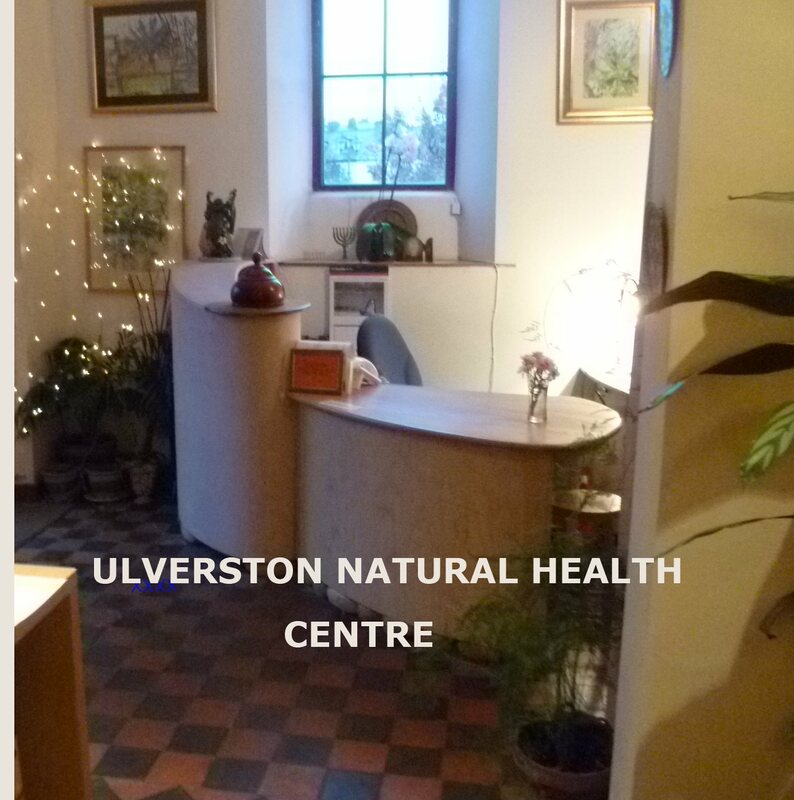 Welcome to Ulverston Natural Health Centre, Cumbria and Lake District's most well-known and most successful full-time Natural Health Centre. Established in 1990, the Centre has helped thousands of people from all walks of life. To get in contact for information or to make an appointment; please ring 01229 586959, leave a message with your contact details, if out of reception hours. We provide treatments from caring well qualified health professionals for men and women of all age ranges. Pain, headaches, chronic illness, back, neck and joint pains, sports injuries, PMS, digestive issues and other health issues. We will care for your emotional and mental well-being at times of stress and tension in your lives. 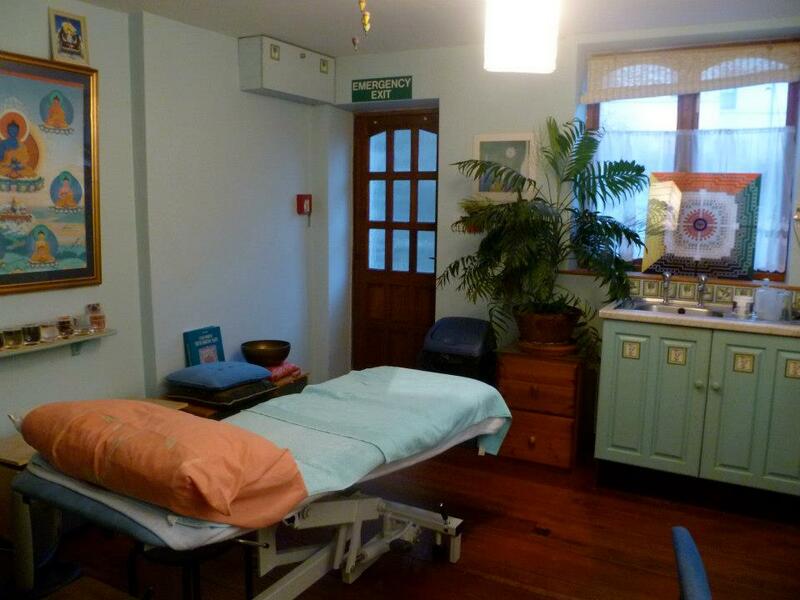 We offer treatments designed to help you with many kinds of health issues and lifestyle , see this website for the large choice of different therapies that we offer. Approach Ulverston from the A590 and go straight ahead at the first roundabout (Booths Supermarket is on the left) go straight ahead at the pedestrian crossing. At the next large roundabout take the 4th exit along Brewery Street (There is a car park on the left and Hartley's Brewery is on the right), follow the one way street, bearing left into Fountain Street to the mini roundabout, follow the road round to left and take an immediate right into Mill Street. (The Kings Arms Hotel is on the right and the Chinese Lotus restaurant is on the left) take the first left and pass the Factory Shop which is on the left. The Gill car park is on the right, we are adjacent. If you are travelling via the coastal route keep on the main road until you get to the top of Grizebeck hill. Go through Beanthwaite and at Gawthwaite (about another mile) take the B5281 and go straight on, the main road swings round to the left, continue until you arrive in Ulverston centre and then follow the directions above. Welcome to the Lake District's most well-known and successful Natural Health Centre. Ulverston Natural Health Centre has helped thousands of people from all walks of life.